F-35A 34 F-16AM/BM 67 New 37 aircraft intended. In 2019 decision to buy last 3. 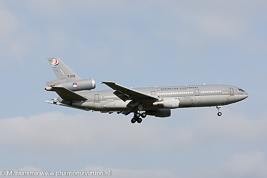 A330MRTT 2 KDC-10 2 New MFF program, 2 aircraft funded by NED and LUX. The Lockheed Martin F-16AM/BM will be replaced by replaced by the F-35A from the same company. 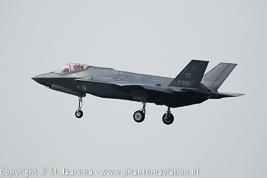 An detailed overview of the program status can be found under RNLAF F-35s. 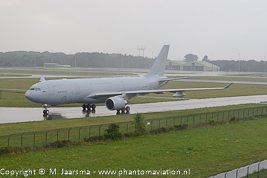 The McDonnel Douglas KDC-10s will be replaced by the Airbus Defence & Space A330MRTT. An detailed overview of the program status can be found under NATO MFF programme. 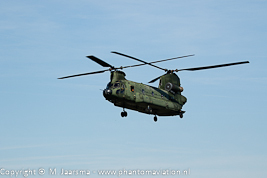 The sale of the 17 Chinooks through the Foreign Military Sales (FMS) system was approved by the DSCA on March 23, 2015. FMS orders are made by the US Department of Defense who awards the contract to the manufacturer. 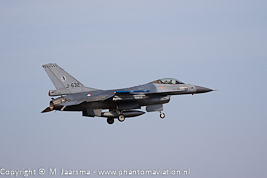 The contract between the Dutch MoD and Boeing were signed earlier. Two contract have been awarded on April 14, 2016 for 12 CH-47Fs and on April 28, 2017 for 2 CH-47Fs and the refurbishment of the six Chinook already in service (D-890 - D-895). 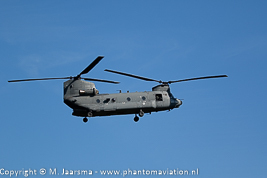 All CH-47Fs will be operated by 298 and 302 squadrons. The sale of the 28 Apaches Chinooks (two AH-64Ds have been lost in accidents) through the Foreign Military Sales (FMS) system was approved by the DSCA on February 20, 2018. On September 14, 2018 the contract between the DSCA and Dutch MoD was signed. Boeing has to be awarded the contract by the US DoD to start the work. The Boeing Apache retrofit program will see new fuselages build as well as new transmissions, rotors and mission equipment. Retrofitted Apaches will receive a new MSN. 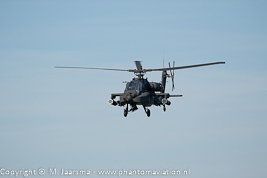 All AH-64Es will be operated by 301 and 302 squadrons. 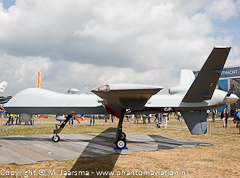 The sale of the 4 MQ-9 Block 5 Reaper Remotely Piloted Aircraft through the Foreign Military Sales (FMS) system was approved by the DSC February 6, 2015. Due to lack of budget the purchase was postponed with the contract between the Dutch Defence Material Organization and DSCA signed on July 17, 2018. General Atomics has to be awarded the contract by the US DoD to start the work.